Bombay Stock Exchange Limited launched 'BSE PSU Index' on 4 June 2001. This index consists of major Public Sector Undertakings listed on BSE. The BSE PSU Index is displayed on-line on the BOLT trading terminals nationwide. b. 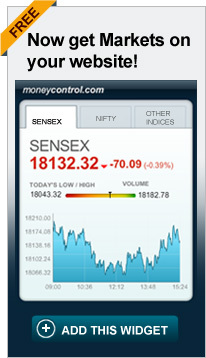 A suitable benchmark for the Central Government to monitor its wealth on the bourses. The Base Date for the BSE PSU Index is 1st February 1999, the date when the BSE-500 was launched. Being a subset of BSE-500, the BSE PSU Index ensures a reasonable history of how the Central Government wealth fluctuated on the bourses. The Base Value for the BSE PSU Index has been set at 1000 to ensure adequacy in terms of daily index movement.